Shape Shifter 12/14/2015 Rockstar Records Presents. 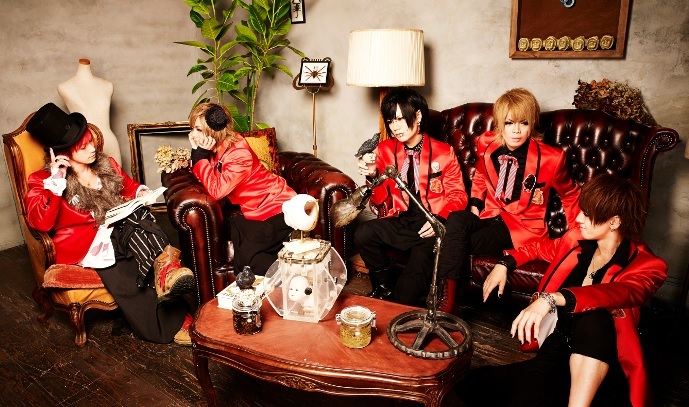 Daigekitotsu at Shinjuku BLAZE Interviewer: Reira http://www.shape-shifter.jp/ Shape Shifter have their roots in old Visual Kei and a strong visual theme of the ‘Demon World’. Let their powerful guitar riffs and magical lyrics ensnare you and see what their world has to offer~ Shape Shifter are (L>R): Gu. Takuya Igarashi Ba. Purple Stone 12th October 2015 Interviewer: Reira Having come from a mainstream background, Purple Stone took Osaka by storm, aiming to heal the soul with their wide range of music from electro-rock to passionate ballads. With a new release due in December 2015, let’s see what they have in store for us.